Join us on Wednesday, September 26th at 7:00pm for an Alumni Meetup. Come and meet other alumni in the area and catch up on what’s going on in the AEPi world. Appetizers and snacks will be provided. We will be meeting at British Beverage Company, 2800 Routh Streeet, from 7:00-9:00pm. 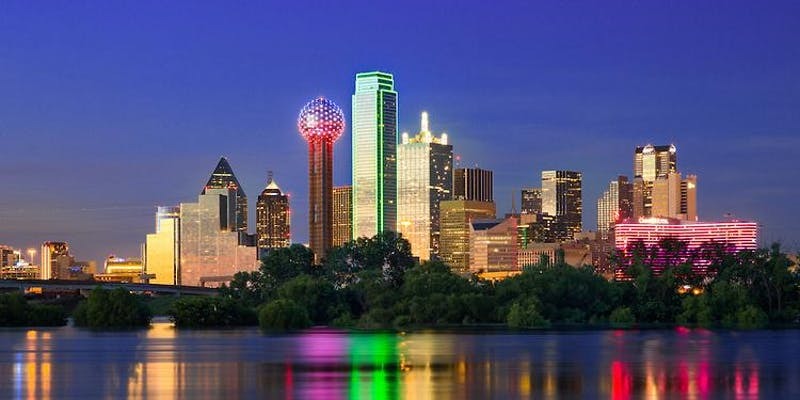 Get updates on events and news through the AEPi Dallas Alumni Association Facebook Page.